As part of our holiday club we also offer children the opportunity to go out on low cost optional outings at a small cost. These are not compulsory and not all children choose to go on them. There are always other activities taking place. To see what we have lined up for next holiday or inset day please look at our latest newsletter. PLEASE NOTE: ALL OF OUR TRIPS ARE OPTIONAL / PRICES ARE CORRECT AT TIME OF WRITING BUT ARE SUBJECT TO CHANGE. All the fun of the farm at your finger tips! Highfields Happy Hens is an open farm set within the beautiful South Derbyshire countryside. 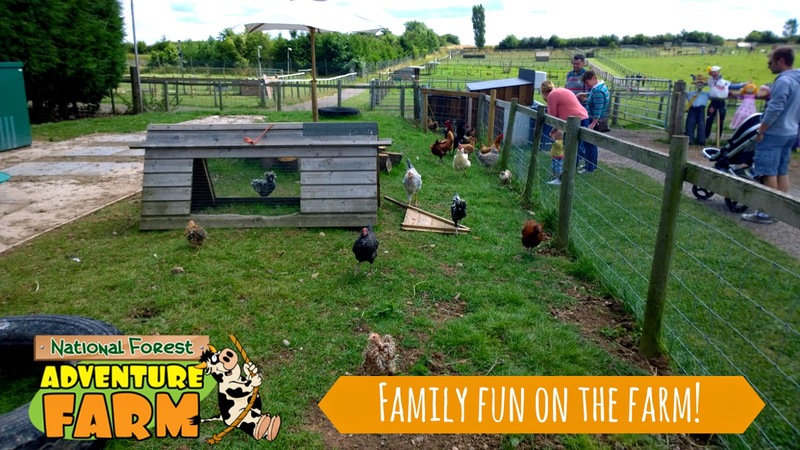 This is a lovely outing for children to enjoy as they get a tour around the farm, get to meet all the animals, play in the play area and children get to pick their own fresh warm eggs to bring home with them. This is an outdoor trip so ensure your children have appropriate clothing and in warmer weather sun-cream and hats. Have fun in the pool, play water polo, play with the toys and equipment and improve your swimming. Pool is split into three sections. There are trained lifeguards in attendance and staff go in the pool with the children. Ten pin bowling has been a family favorite for many years and is a great fun activity for all ages. All Tenpin sites have fully computerized lanes, bumpers and ramps for the younger children so everyone can play. The children get two games of bowling and lunch is included with this trip. Laser Quest is the world's best known and most exciting brand of Laser Tag game. Children get two games of laser tag and then they enjoy tea in the party room. Please note that tea is include NOT lunch so children will still require a packed lunch. Tubby Bears is a soft play area for children under 9. The children we take on this trip love coming here and think it’s wonderful. Children love sitting in the party room when they get their party food dinner. This is a very popular trip that gets booked up very quickly so please book in advance to avoid disappointment! 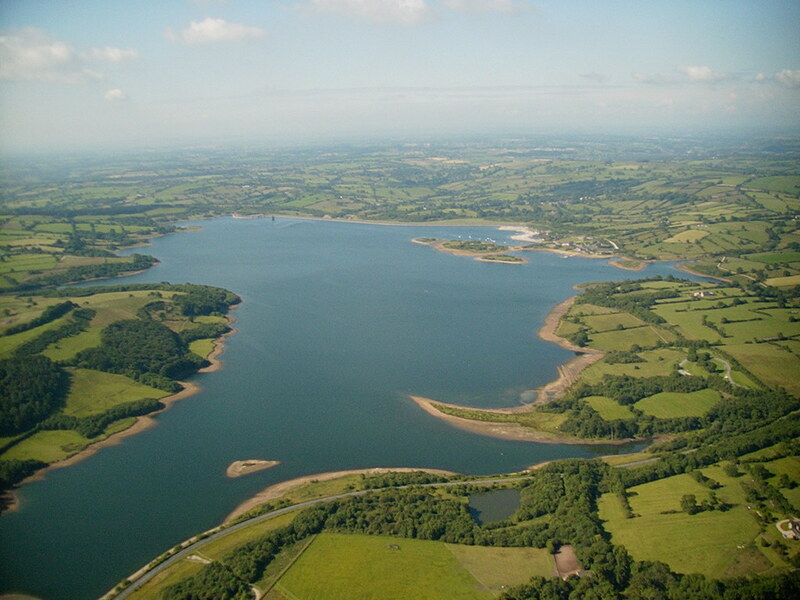 At Carsington we look around the visitors center, enjoy a walk around the lake then play in the park before having an ice-cream. This is a really cool trip Bootcamp is where children can dress up in military gear, challenge themselves on the assault course, ride in a military vehicle, race in the dirt buggies and get really filthy quad biking. Swadlincote - A large leisure facility & dry ski slope providing Skiing, Snowboarding, Toboggan & Sno-Tubing. Situated on Mansfield Road, just outside the heart of Derby city centre, Rollerworld boasts the biggest maple floored rink in the UK. 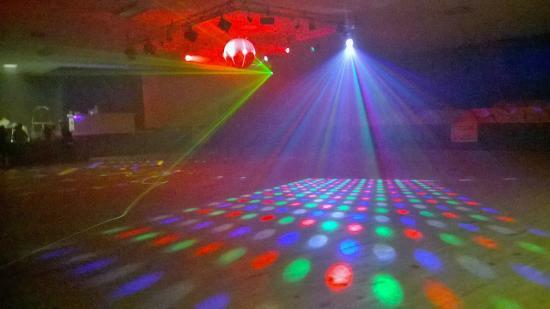 With a cafe and 2 skating rinks, the venue is perfect for hosting all types of party occasions to accommodate all groups. Children get to skate round, join in with the games they play then enjoy having something to eat in the party area. An amazing new family focused All-Weather park near Mansfield set in 30 acres of beautiful countryside near Sherwood Forest, packed full of thrilling attractions and massive indoor action! Out door fun at Kedleston Hall, part of the National Forest. Here children will go on an exciting nature hunt with staff members to look for things all around the grounds. After this the children will make their own boats and even get to sail them! 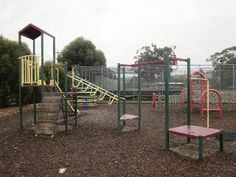 After looking around the grounds and completing fun activities the children will get to visit the ice cream parlor and enjoy their favorite ice cream with their friends! Outdoors at the National Forest Adventure Farm you will find a fun field packed with “have-a-go” activities including pedal go-karts, a jumping pillow, sand pit, mini assault course, bouncy bull and more! Visit the animals! Bet on your favourite pig in our famous Pig Grand National or take a quad barrel ride (in the summer), feed the lambs, groom the ponies and watch a milking demonstration. Also have fun in our giant indoor play area. Children need to have socks at adventure farm in order to play on the indoor play area. Take a trip with all your friends down to Darley park where we will play games such as football, tag and skipping relays. If it is a lovely day we will have a picnic before enjoying a lovely tasty ice cream. Age 3+ price £2.00 for the ice-cream. Fun exciting play areas with a huge ball pit, tunnels and slippery slides at the Markeaton site. Happy meal included with healthy and vegetarian options. Due to height restrictions on the play area children must be 1.4 meters or under to attend. ‘Bradfit’ is a personal trainer providing a fun and active way of getting fit using body weights, boxing with pads and bags, and also circuit training. This is at Pure Fitness Gym in Darley Abbey. Ages 5+. Water Bottle & Gym Wear required. We go to the cinema and watch all the latest releases and old favorite classics. During the holidays we run some special activities for the children we also have visitors come in to run various activities with the children. Magical Mayhem offers something truly special – a chance for everyone to learn circus skills. We run circus workshops for children and adults of all ages as well as those with disabilities. Our hands-on approach to learning helps everyone, regardless of age or ability, to have fun whilst also developing new and exciting skills. These workshops help the participants develop physical, mental and social skills whilst having great fun. During our workshops, everyone has the opportunity to not only watch Paul demonstrate many circus skills but also to use a wide variety of circus equipment and learn new skills – from stilt walking to juggling, balloon modelling to unicycle riding… and much, much more. A more ‘grown up’ version of our Meg & Mog workshop where we marvel at all the different ways in which animals have evolved. Lots of hands on time for all the children. We will introduce your children to some of our Invertebrates, including arthropods, molluscs, crustaceans and arachnids! Finally, they will get to meet a very special, slithery, scaly vertebrate. Who could it be?! 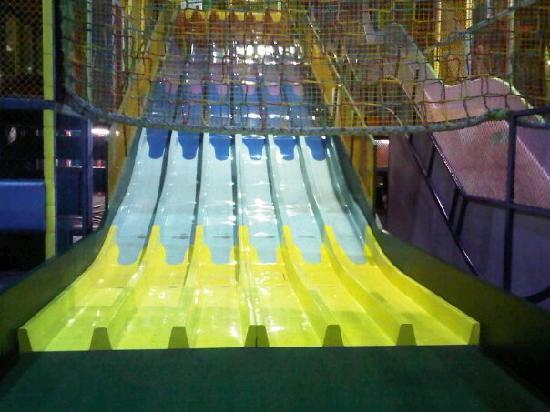 Have fun sliding down the biggest bouncy slide in Europe, race down it with your friends. Try taking your friends out on the ring whilst wearing these fantastic sumo suits.